Would you believe if we told you that stem cell regeneration can be boosted with a single protein? 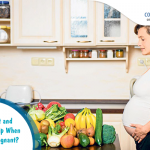 Wondering about the implications? It means you can recover from injuries faster. CIRM-funded scientists from the UCLA Broad Stem Cell Research Center confirmed that hematopoietic stem cells (HSCs), which are responsible for generating cells in the blood and immune system, enact faster when the bone progenitor cells are injected, which are available in bone marrow. 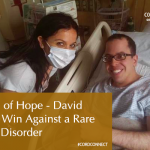 The bone progenitor cells are able to improve the survival and recovery of HSCs when a protein called dickkopf-1 (Dkk1) is applied. This process helps in fast recovery from injuries. The study was administered on a Petri dish and in mice. The main aim of the surgery was to understand how different cell types, available in the bone marrow interact with HSCs in order to increase their ability to recover from any injury and at the same time to enhance the immune system. Senior author on the study, UCLA Professor Dr. John Chute and his team discovered that bone progenitor cells in the bone marrow secrete Dkk1 protein when an injury occurs. They conducted the study on mice by exposing them to irradiation, which causes the injuries. Dr. Chute stated that the earlier study showed that the endothelial cells were needed for blood stem cell regeneration when the mice were exposed to irradiation. 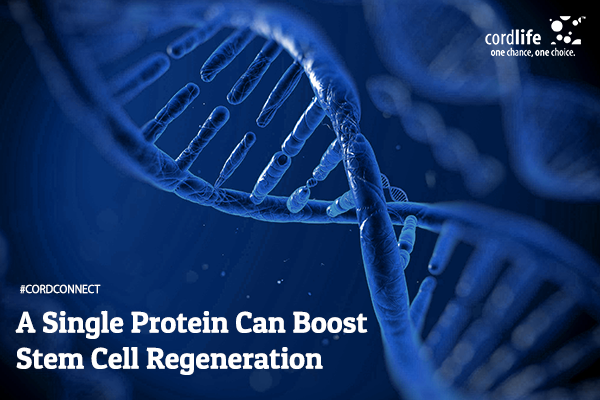 However, the latest surgery demonstrated that bone progenitor cells are also needed for blood stem cell regeneration if exposed to irradiation. The study showed that Dkk1 not only improves HSC regeneration, but it also enhances the regeneration of HSCs. On the contrary, when Dkk1 protein was deleted from HSCs, the stem cells did not recover or regenerate. We can safely conclude that both the researches have contributed a lot in treatments of patients in need of a boost in their blood and immune systems followed by radiation or bone marrow transplants. 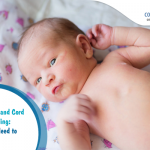 Still Unsure How Cord Blood Banking Works?